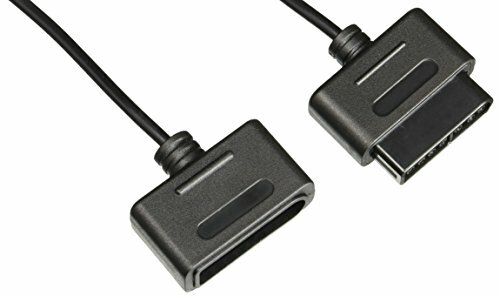 Don't be limited by your controller cable! 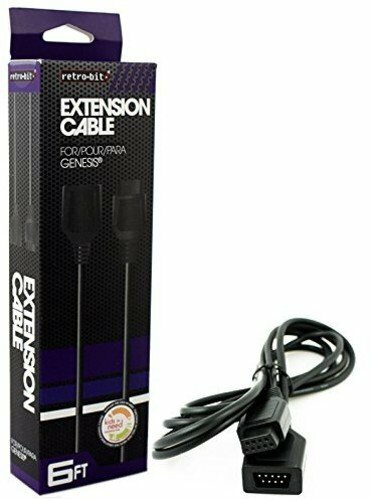 The high-quality extension cable will give you some needed extra space between you and your Genesis console! 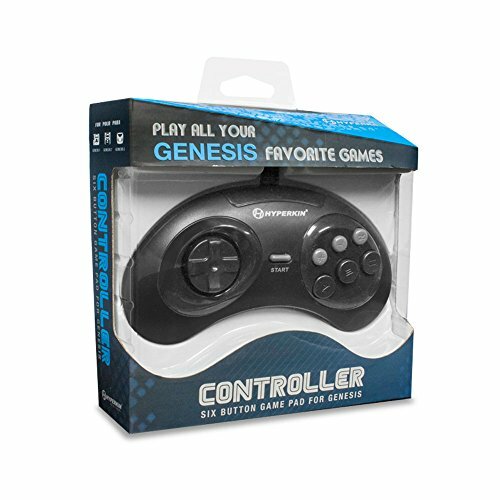 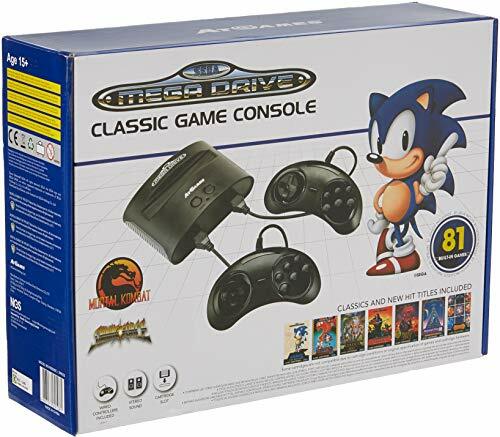 Product Features: Compatible with controllers for Genesis. 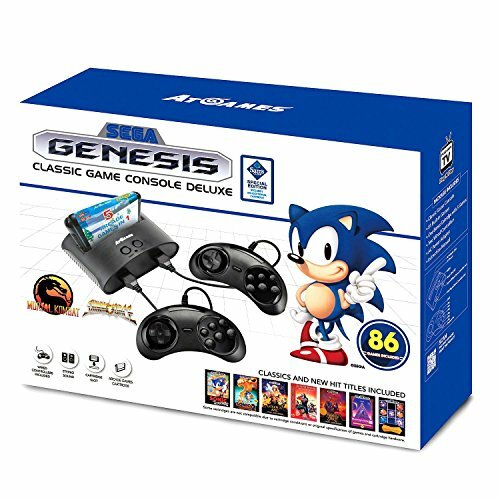 Release Date (US): Jan 30, 2014 - Over 5 year(s) and 82 days ago.